We make high quality cannabis oil Vape Cartridges and pre-filled Disposable Pens. We have an impressive list of strain-specific oils. See the strain list. Our pre-filled disposables are the convenient way to vape. Battery + cannabis oil all in one device. 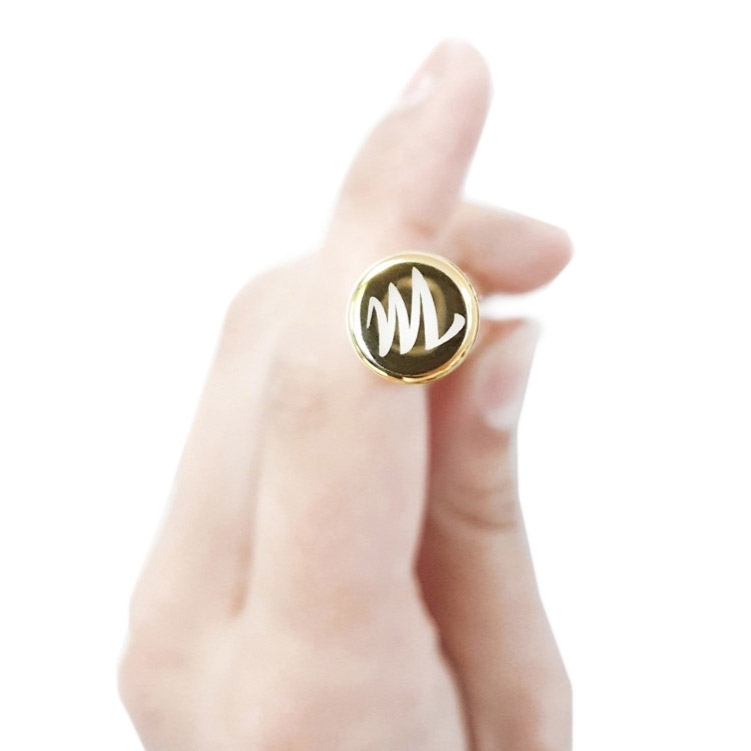 Each authentic, disposable MagicPipe vape is fitted with our trademarked "M" logo. The M lights up upon activation. Cartridges available pre-filled with 500mg or 1g of premium cannabis oil. Compatible with all 510 threaded vape batteries. Magic Pipe products offer a premium concentrate experience. From the finest extracts, Magic Pipe is one of the most potent and truly life-changing creations. For our patients, not only do we want to provide the very best variety of aromatic flavours, but we want to provide a sophisticated and bold style. 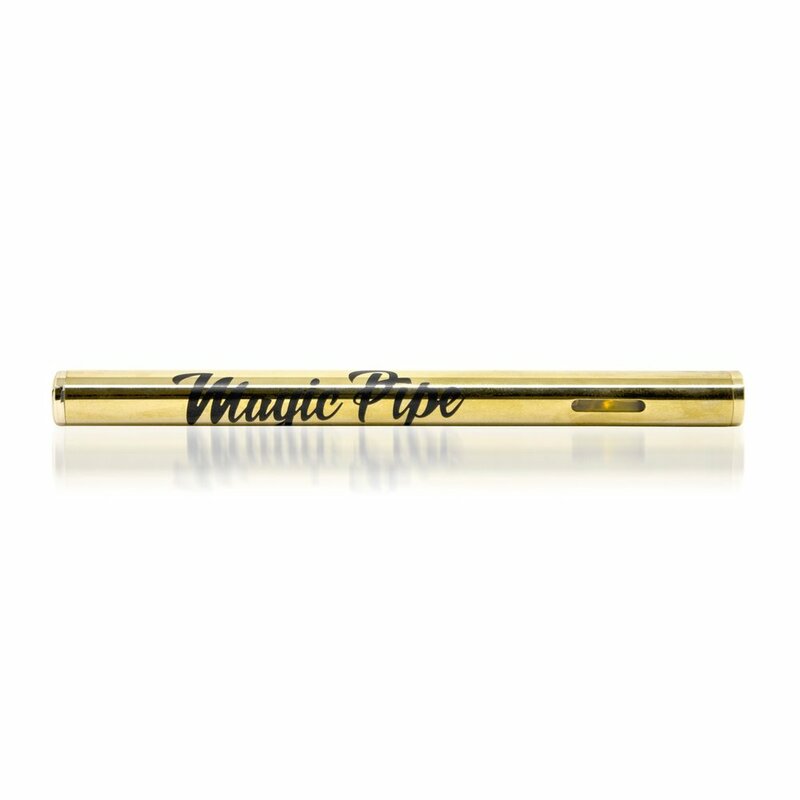 Adding enormous appeal, our polished gold design is what makes Magic Pipe so unique. For your safety, all of our concentrates and products are tested and approved at SC Labs. We have a great passion for our craft and we wish to share our gift with the world! Find MagicPipe products on WeedMaps.